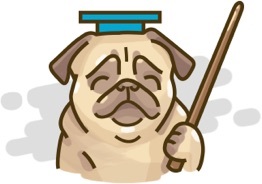 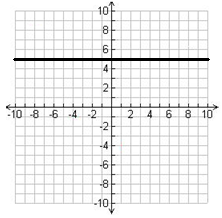 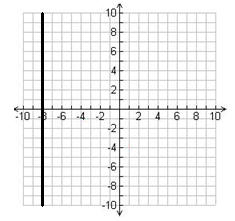 If we are given a single point and the slope of a straight line, we will be able to graph it. 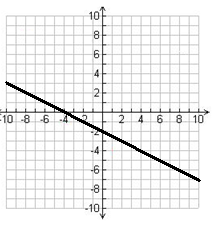 By the same token, we can determine the slope and intercepts if we are given from its graph. 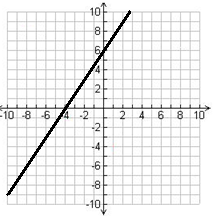 Find the slope, x and y intercepts of each line.